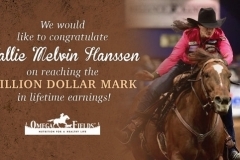 Omega Grande product video with Omega Fields newest spokesperson, Hallie Hanssen. 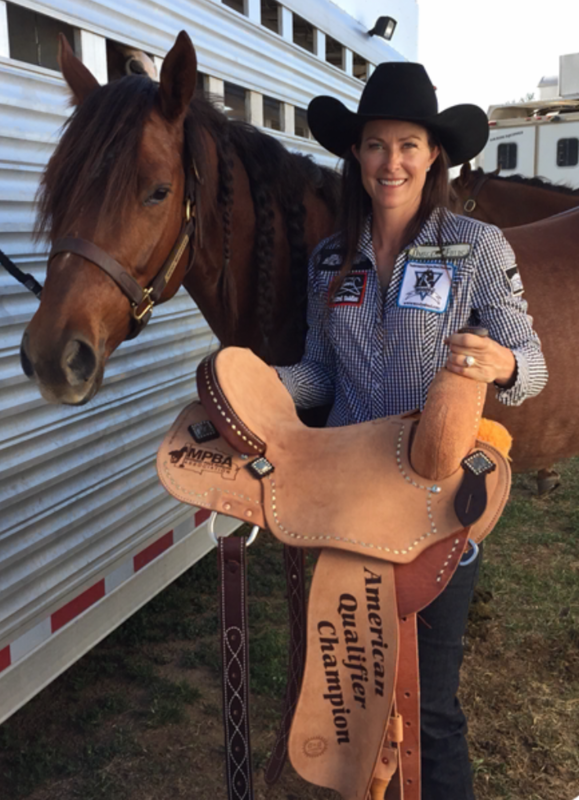 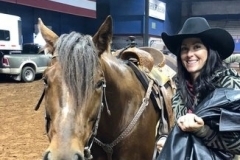 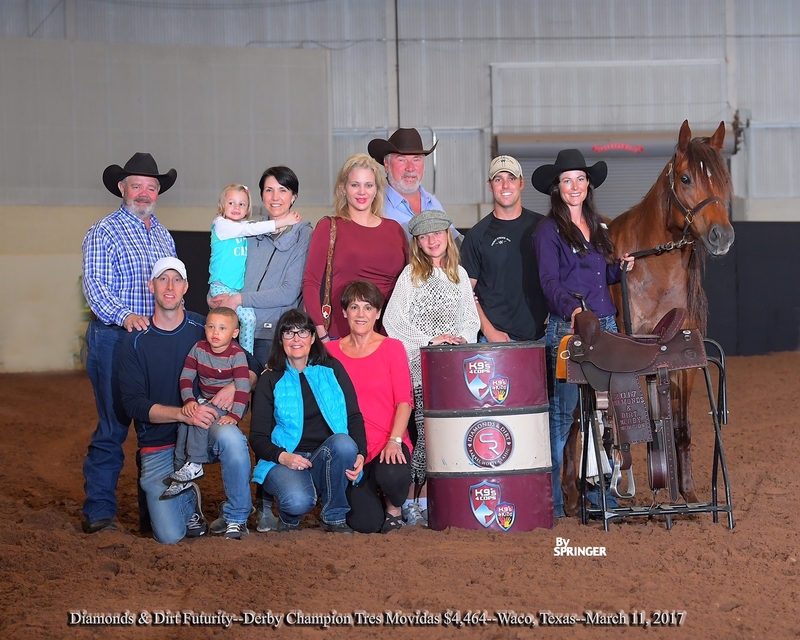 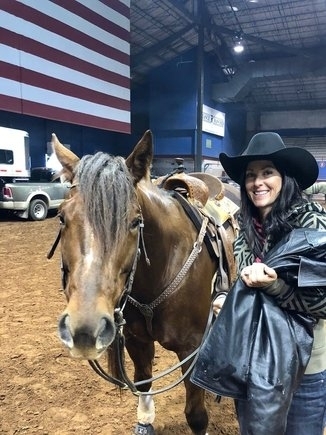 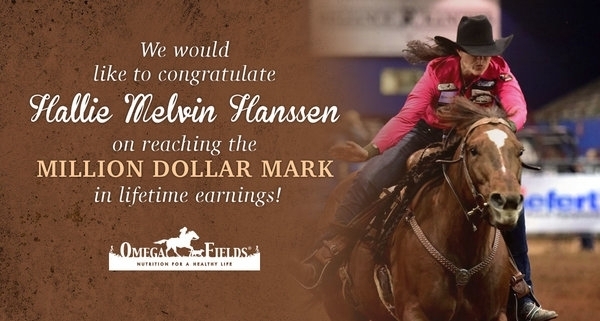 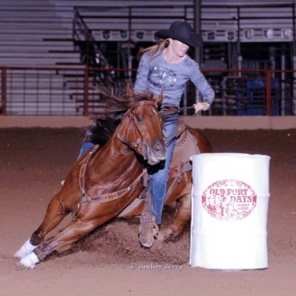 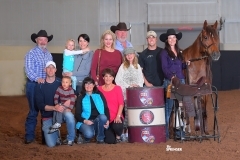 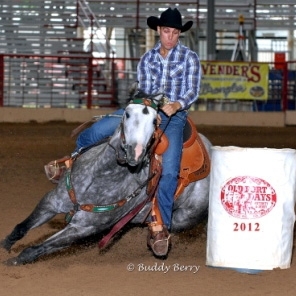 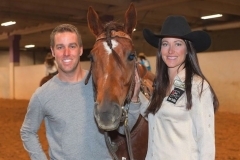 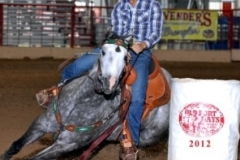 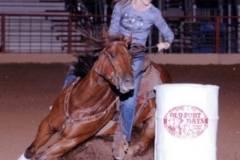 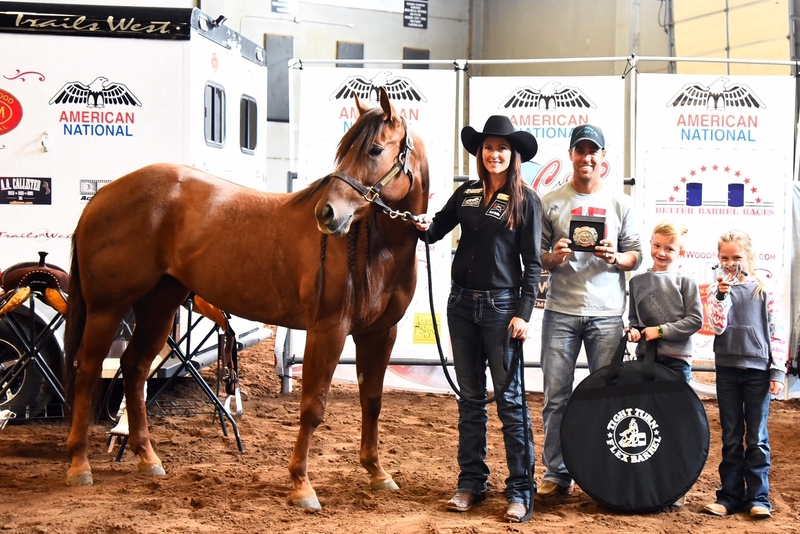 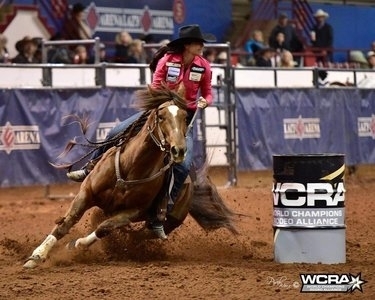 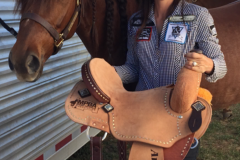 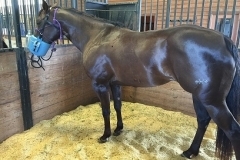 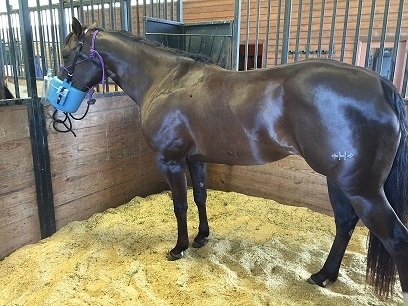 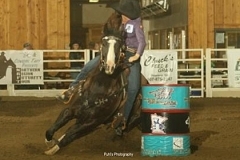 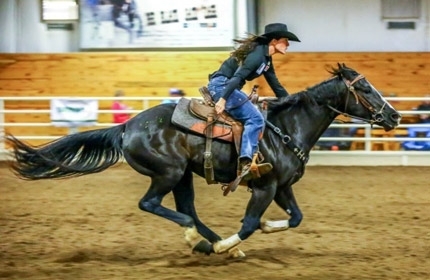 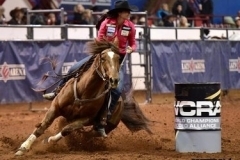 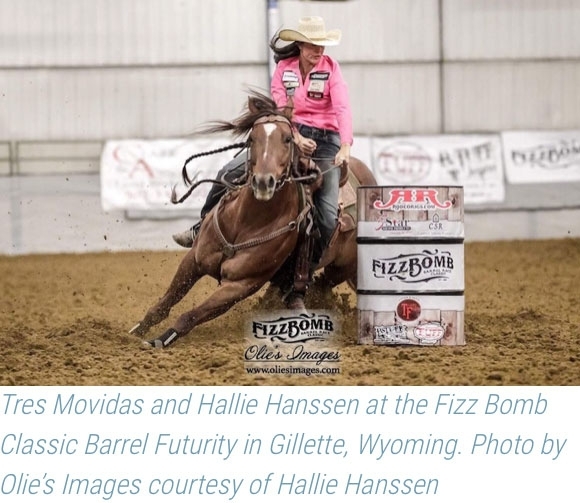 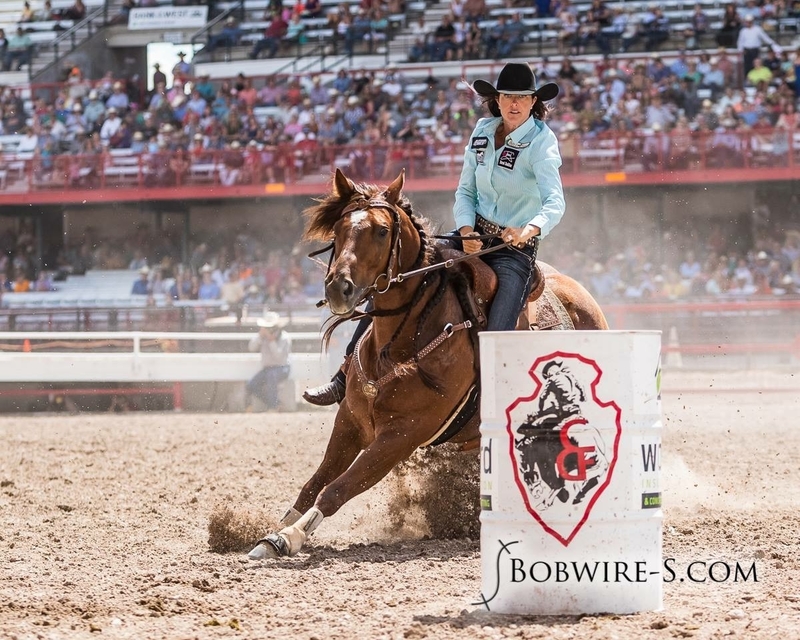 Barrel horse futurity trainers talks about her success with Omega Fields Omega Grande complete supplement on her horses. 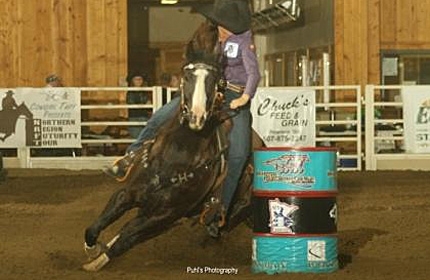 Why she loves Omega Fields stabilized ground human grade flaxseed supplements. 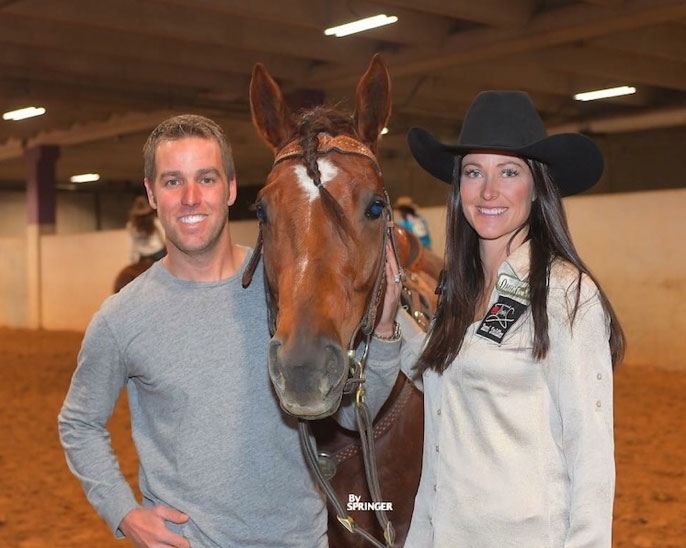 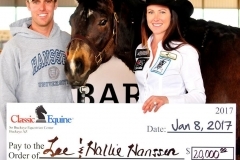 Omega Fields spokespeople Hallie and Lee Hanssen talk about why they use Omega Fields products, specifically Omega Grande and Omega Horseshine. 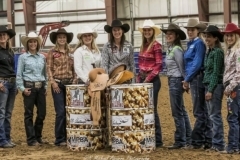 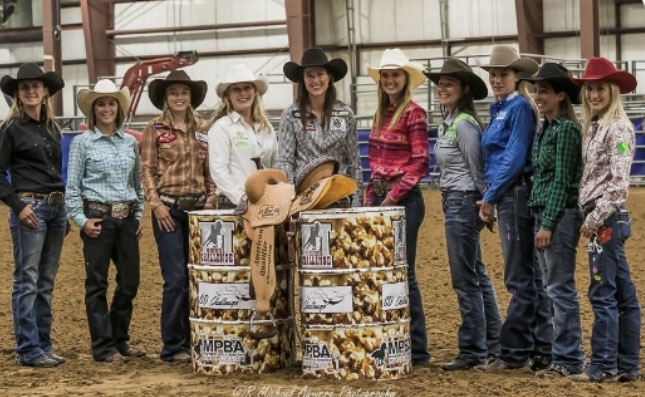 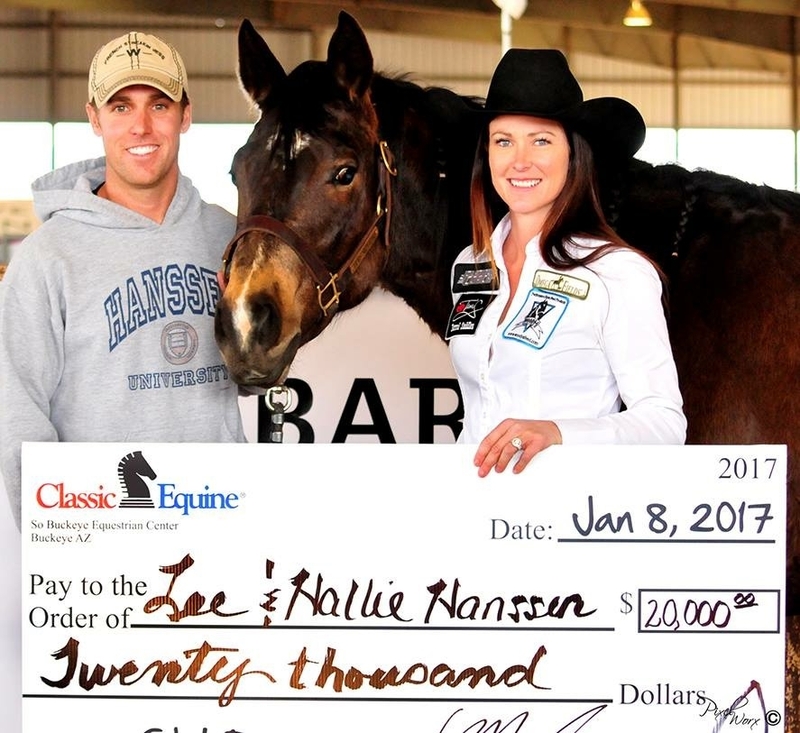 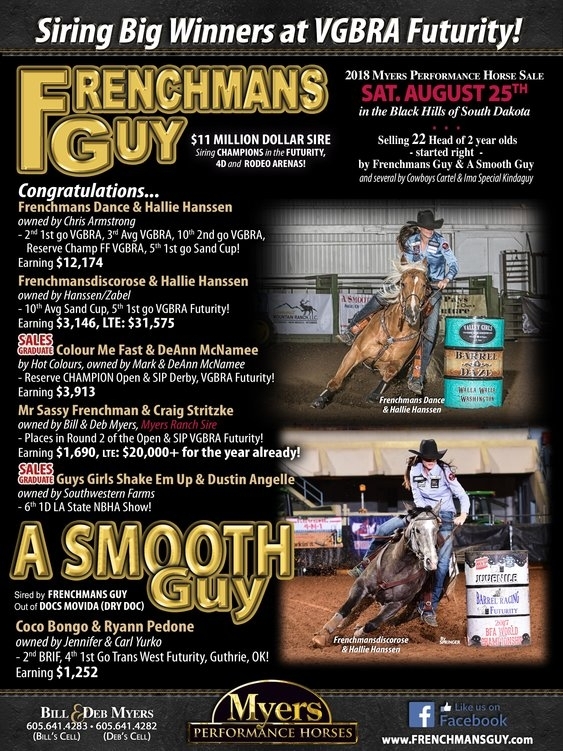 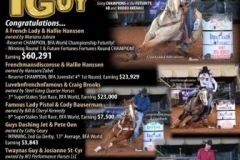 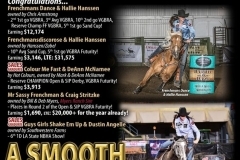 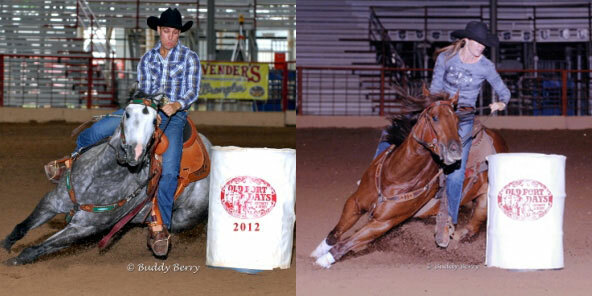 How important nutrition is for their futurity and derby barrel horses. 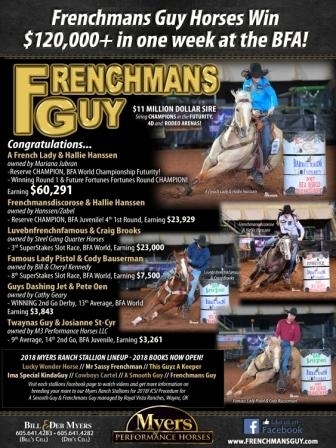 Finals 20 HALLIE HANSEN on FRENCHMANSDISCOROSE from 3-2-1 ACTION VIDEO!